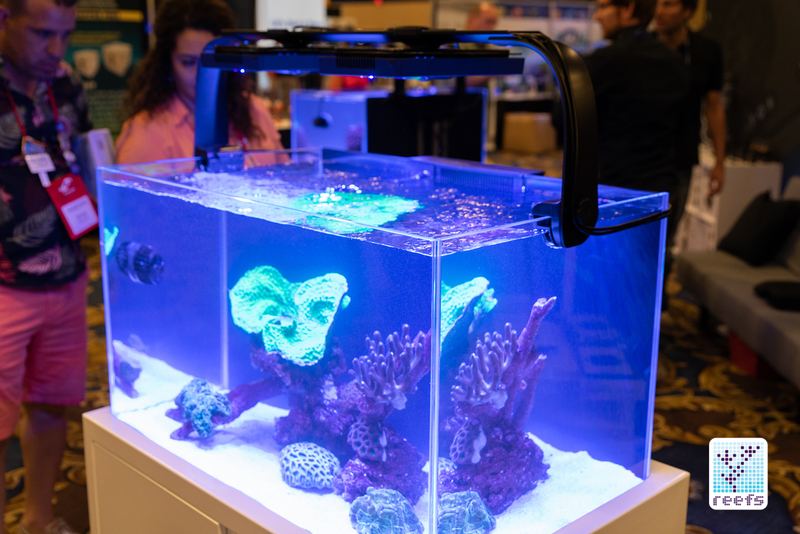 You may know NYOS from their lines of high-end protein skimmers, numerous additives, test kits, and fish foods the company makes, or possibly through their partnership with one of the biggest players in the reefing industry, Ecotech Marine. 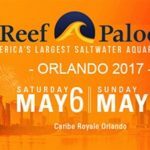 One way or another, if you never heard of NYOS, now is the time to do so, because this German manufacturer is expanding rapidly in the American market, bringing two new products for the upcoming holiday season, both quite innovative and thoroughly interesting. One of them is a recently announced media reactor called TORQ. 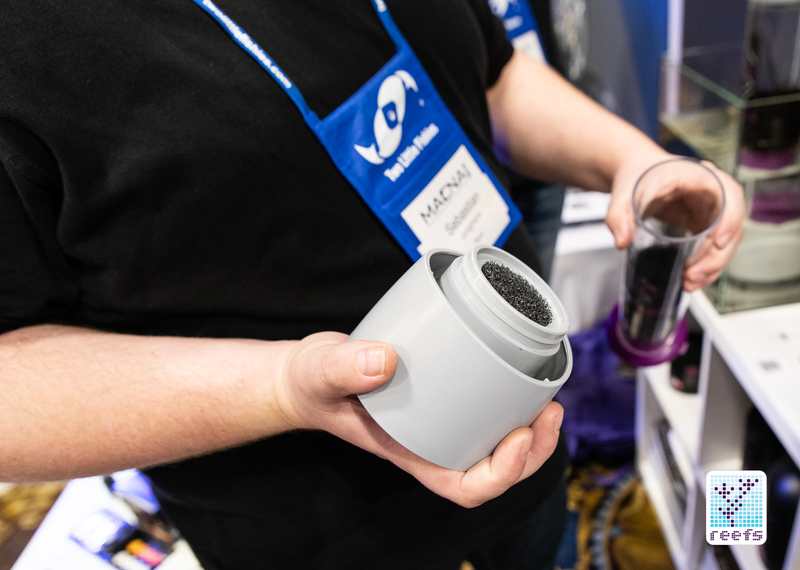 With this new product, NYOS took all the characteristics of a generic media reactor and threw them out of the window, introducing a completely new, modular design to revamp the proven concept of chemical filtration in a reef tank. There are two components to TORQ: the dock and interchangeable media chambers. The dock serves as a base and is meant to be placed in the sump. 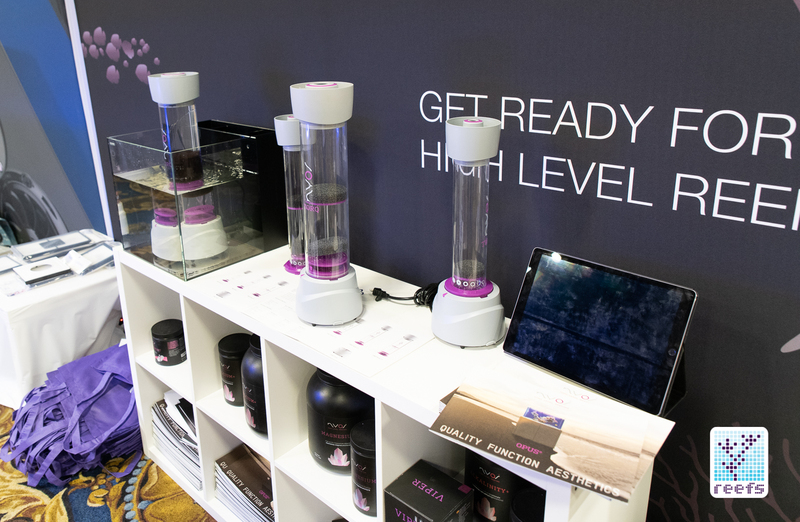 It has a built in adjustable pump, rated at 12 watt and up 264 gph (1000 lph). 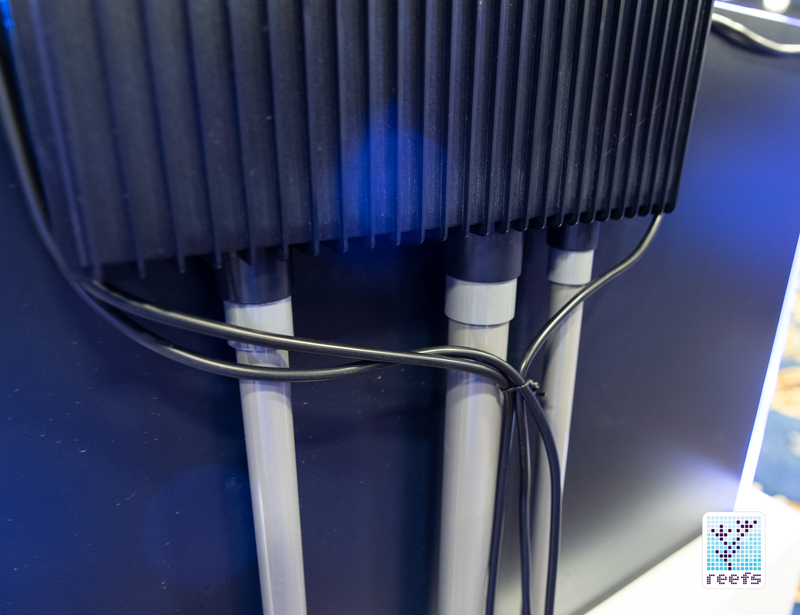 The TORQ dock accepts three different sized media chambers called bodies, each having the same universal adapter that screws onto the dock’s socket with a “twist to lock” mechanism. 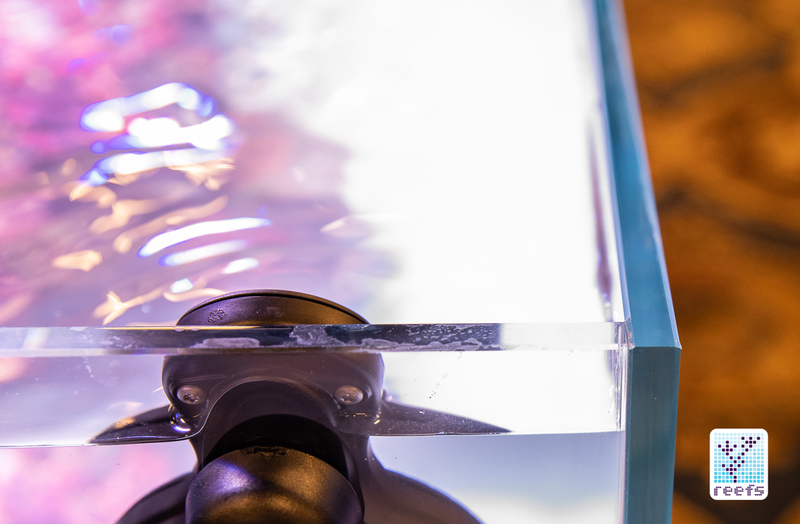 Water gets pumped from the bottom of the dock and is distributed evenly throughout the media chamber and into the opening at the top of the unit, flowing back to the sump gently on the unit’s body. 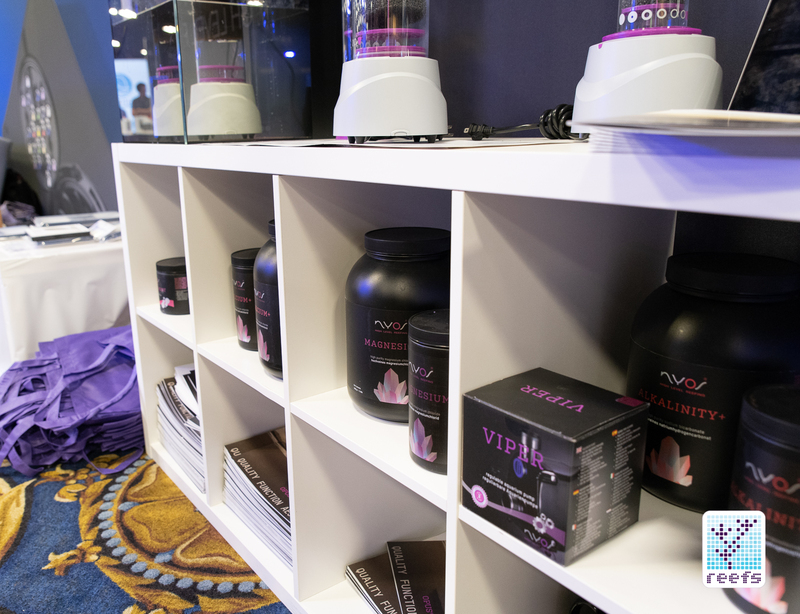 There will be three sizes of media chambers available: TORQ body 0.75 with a volume of 750ml (25 fl oz) TORQ body 1.0 with a volume of 1000ml (34 fl oz) TORQ body 2.0 with a volume of 2000ml (68 fl oz) Each body comes complete with the dock’s adapter and top lid; the two larger bodies, the 1.0 and 2.0, also come with a removable divider that allows for separation of two kinds of media that can run simultaneously, where needed. 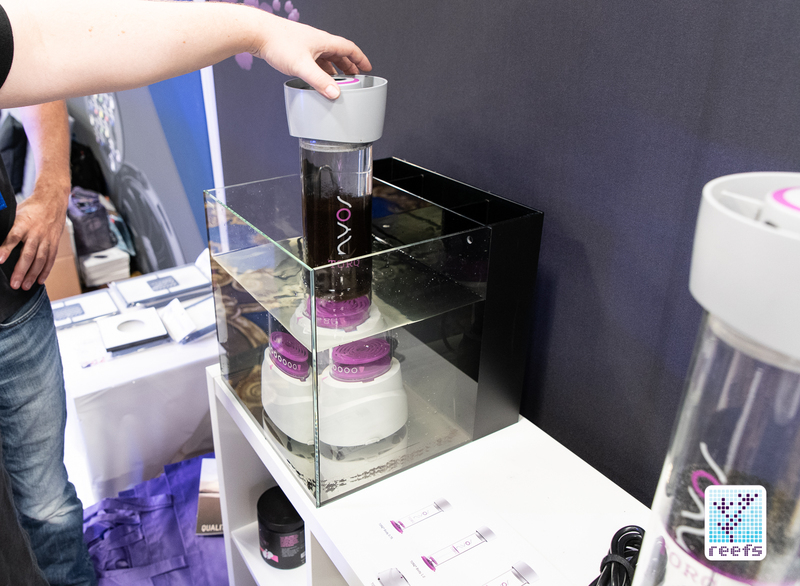 This ingenious new idea from NYOS allows for a quick change of media without the need of disconnecting hoses, or even shutting down the pump. 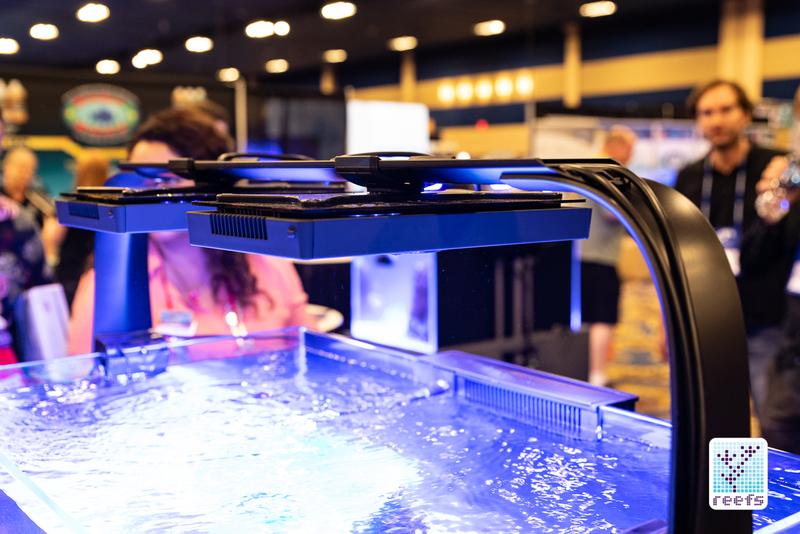 The dock and bodies will be available for purchase separately, so that you can buy additional bodies and swap media on the fly. 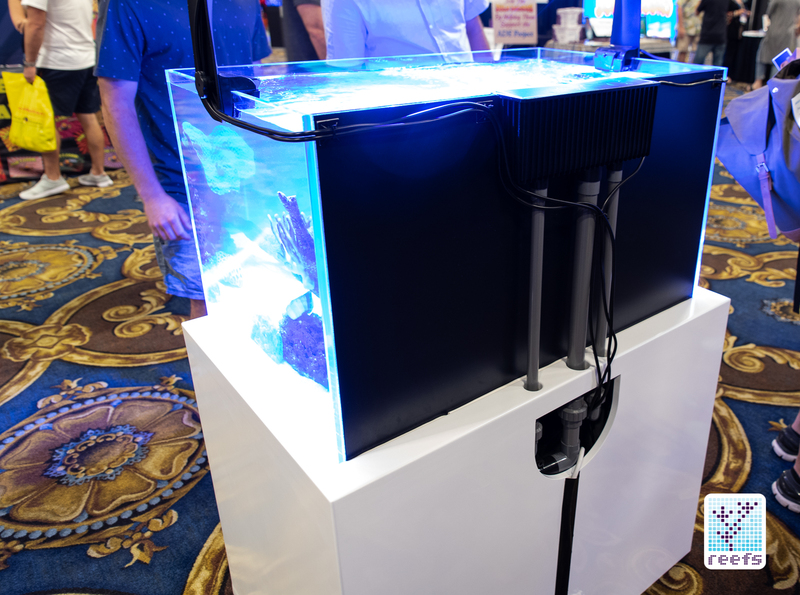 The whole unit doesn’t take that much space in the sump, the dock is only 6.4 x 6.4 x 4.3H (162 x 162 x 110 mm) and with the body attached, the 0.75 body stands 18.5 inch tall (47 cm), and and the two larger bodies are 21” (53cm). 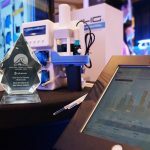 The TORQ media reactor system is set to be released sometime during the holiday season here in the US, while Europe will get it around November this year. There was no mention about US pricing, but I’ve seen this product available for preorder in one of the major German online stores and there, the pricing is as follows: the dock is priced at €84.90, while the bodies range from €64.90 for the 0.75, €79.90 for the 1.0, and €99.90 for the 2.0. 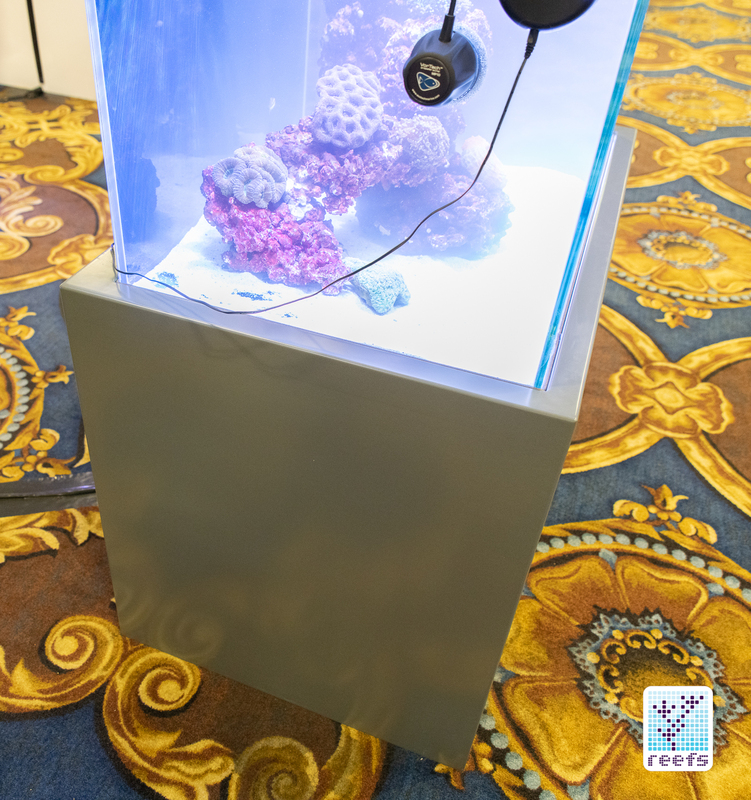 In another big news, NYOS has unveiled their first ever reef ready, all in one aquarium system called OPUS. First impressions: this thing is outright gorgeous. 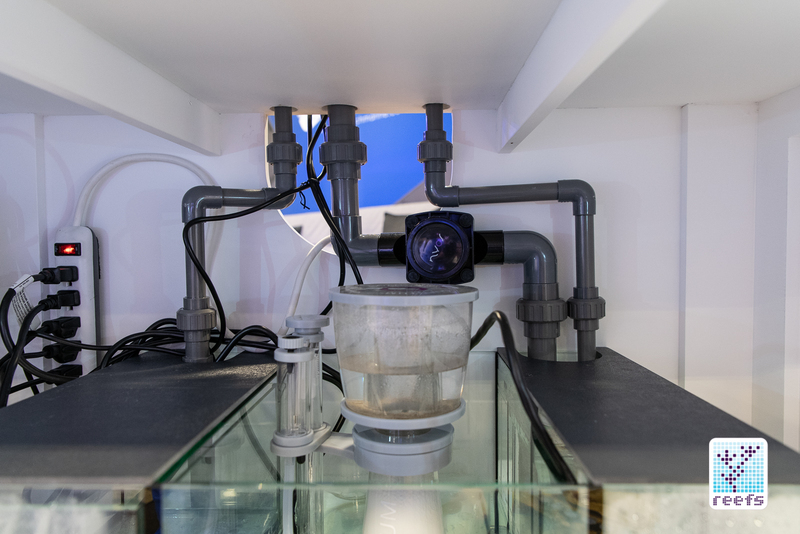 German engineering and their sense of aesthetics shines throughout the whole system, which includes a rimless aquarium and a matching hardwood stand and a sump, complete with all plumbing. Each part of this beauty requires a sift probe and so I took a bunch of pictures of this system, talking to Sebastian from NYOS about each of its components. 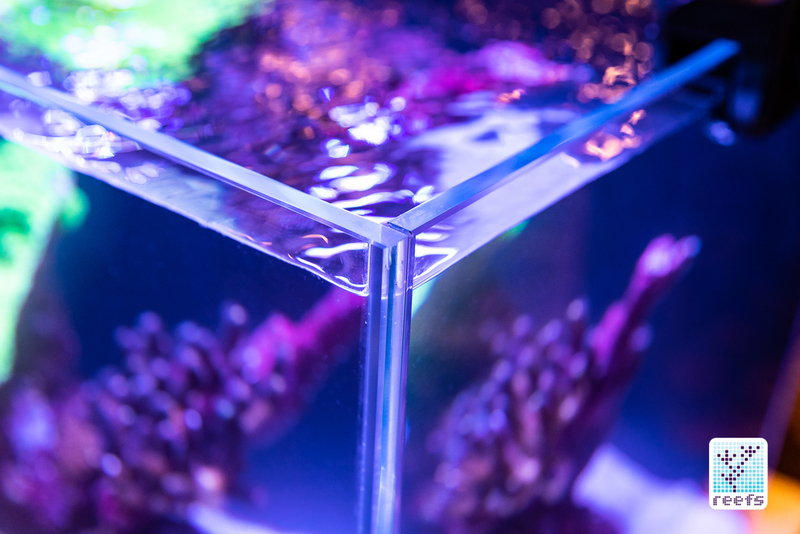 Starting with the aquarium itself, it is a rimless tank with dimensions of 35.4” L x 21.7” W x 20.9” H (90 x 55 x 53 cm), a net volume of 69 gallons (262 l), and built out of 10mm thick glass. 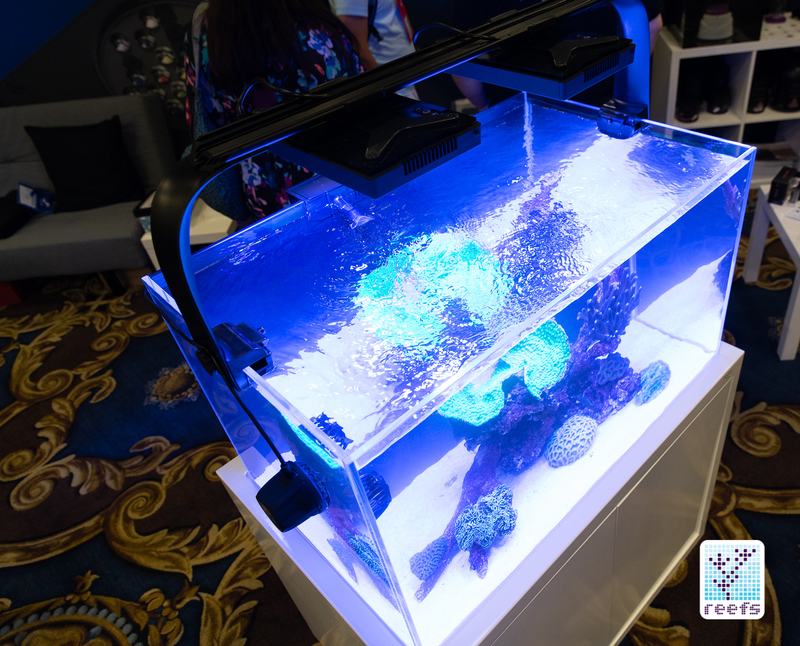 The three viewable panels are made of ultra clear glass, glued together using transparent silicone, and the back panel is painted in a dark shade of blue, so that when light is on, the finish creates an illusion of depth as if the tank was much deeper. I don’t know what kind of laquer NYOS used for the back panel, but the effect is truly impressive when seen in person. 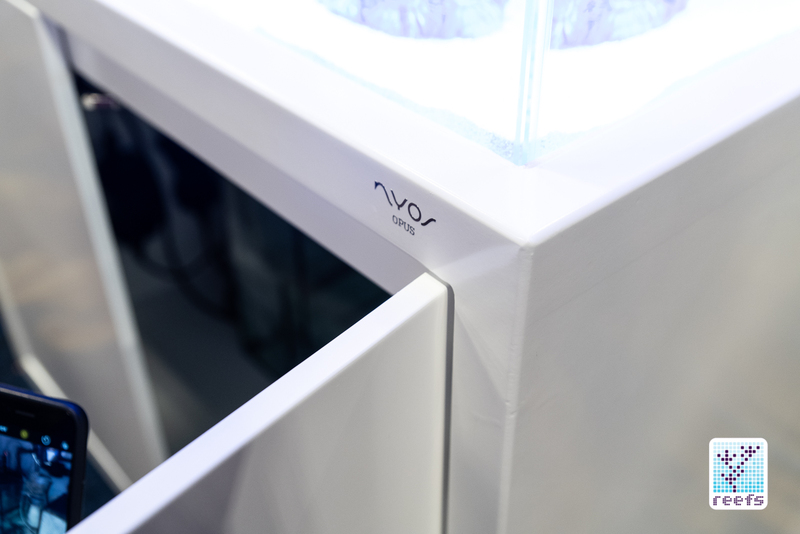 The back panel is also where a compact, external overflow hangs. 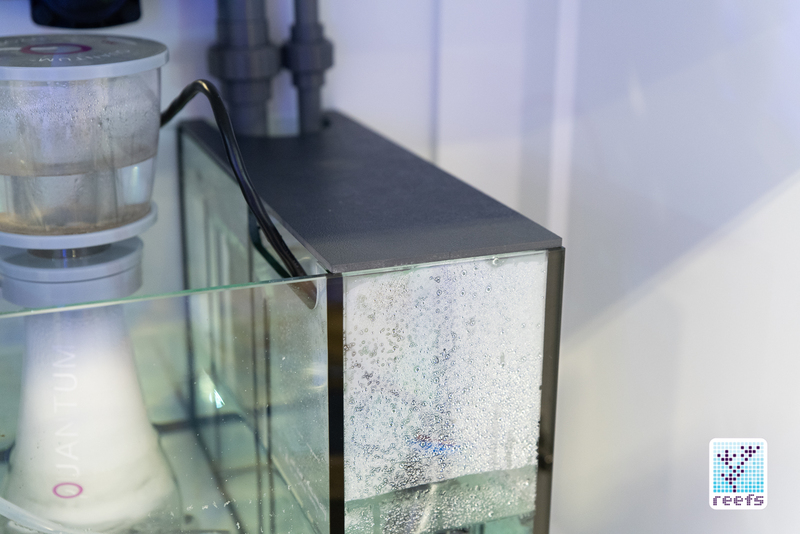 The overflow itself has a hinged top and it’s plumbed to the sump using grey PVC piping. The stand itself is a work of art. Pre-assembled and finished in the factory, it has a uniform, high quality, matte lacquer finish (available in white and dark grey, see pictures) on the outside, as well as on the inside. 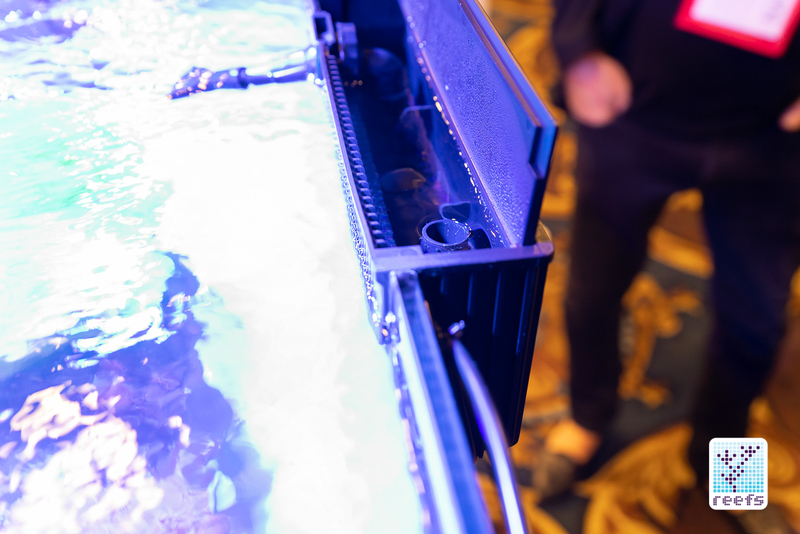 The tank is actually recessed slightly in the stand so that when looking at the front panel, the bottom seal, as well as sand line (where applicable) stays invisible to the viewer. 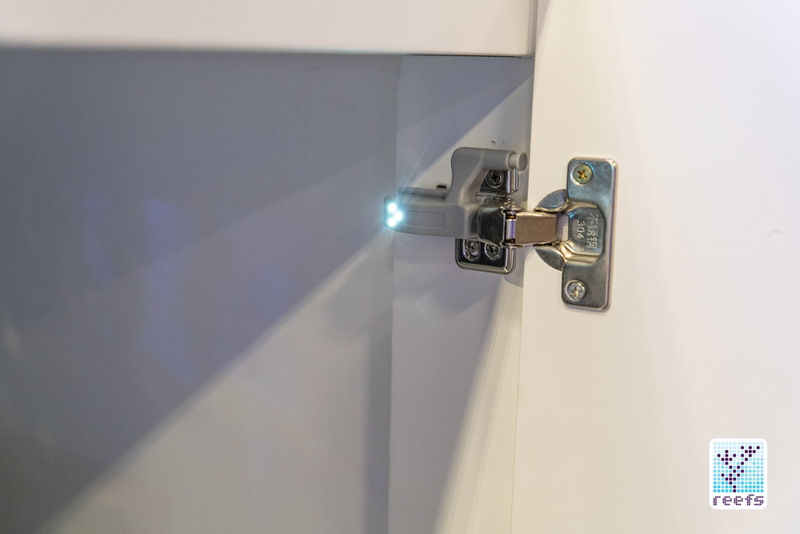 There is a perfectly executed cutout in the back for plumbing and electrical wires, while the front features flush mounted double doors with touch latches and clever small details such as LED illuminated hinges that turn on automatically when the stand is open. 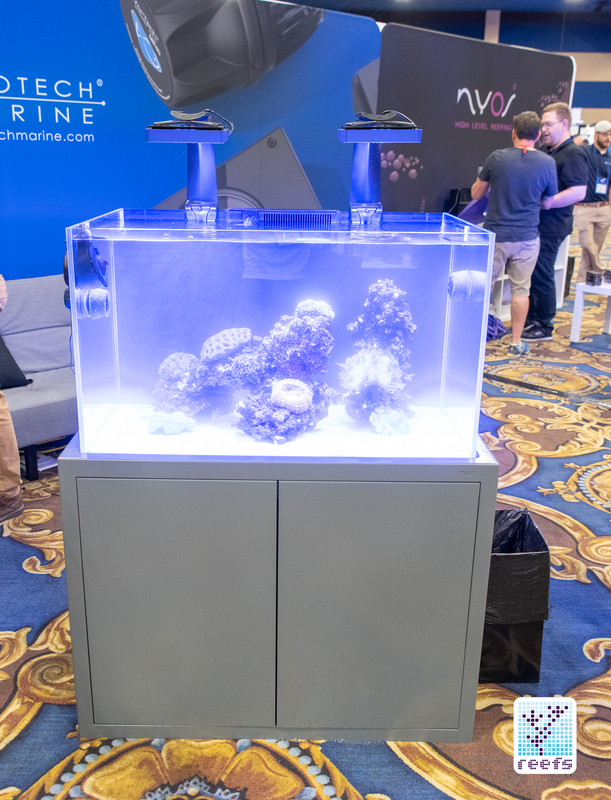 OPUS sump is an all glass aquarium that takes a little more than half the space in the stand. 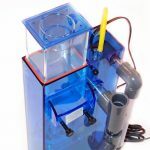 It is equipped with 6 chambers, a bubble trap, and an integrated mechanical top off system that automatically replenishes water via gravity to the chamber below it. 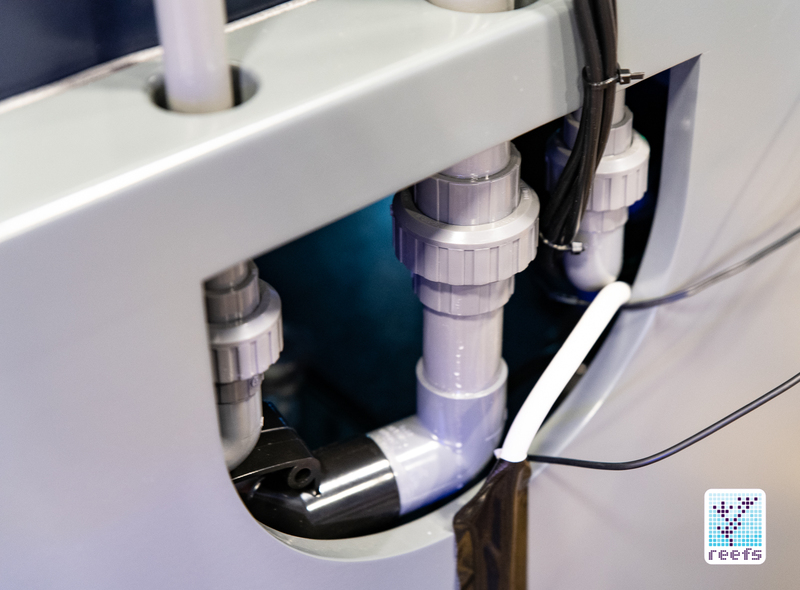 The return and first stage chambers have removable lids for noise cancellation and are plumbed, just like the rest of the tank, using grey PVC pipe. 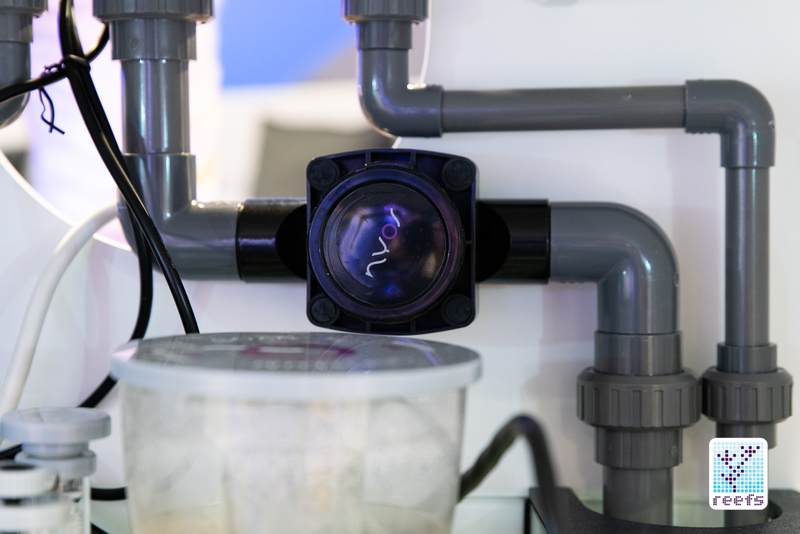 There is a fine tune valve on the overflow pipe for adjusting the water level in the overflow, as well as a secondary, emergency drain in case the main one gets clogged. 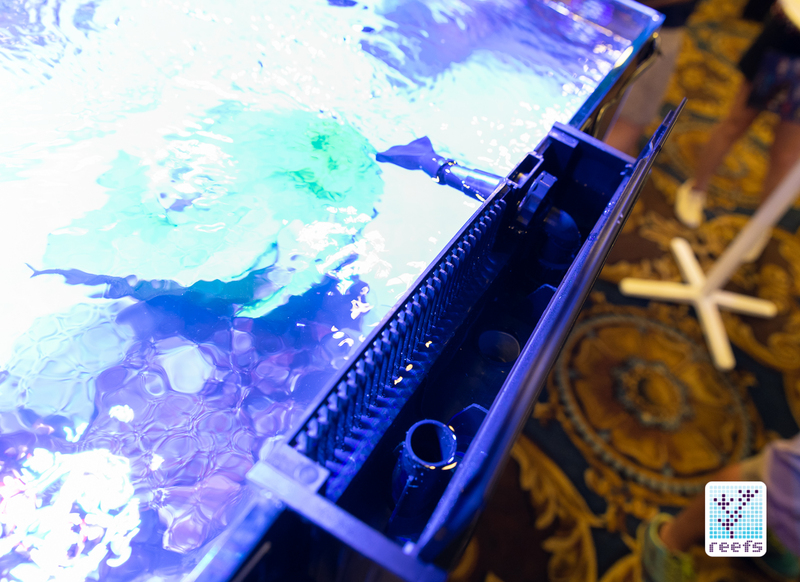 Everything comes pre assembled and glued, with the exception of the return pump hook-up. 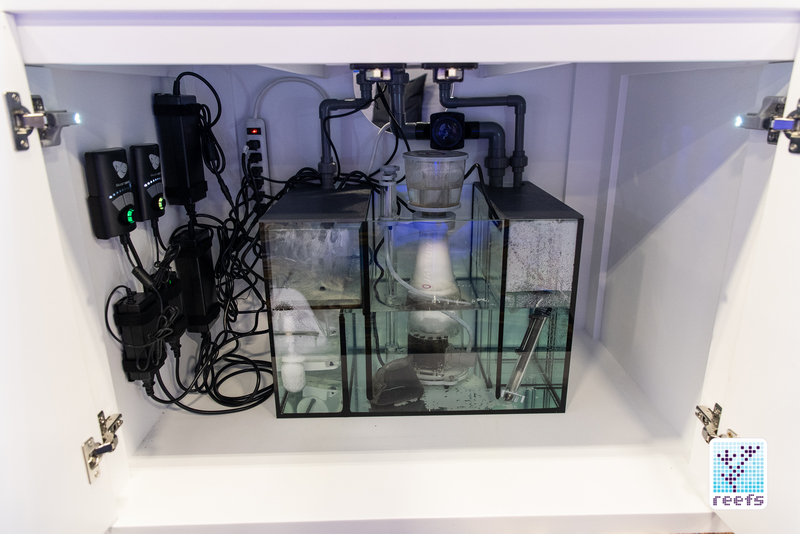 As I mentioned before, the whole system ships assembled on a crate and only requires the user to place the tank on the stand, hook up the plumbing in the sump, and screw in the cabinet doors. All that can be done in less than an hour. 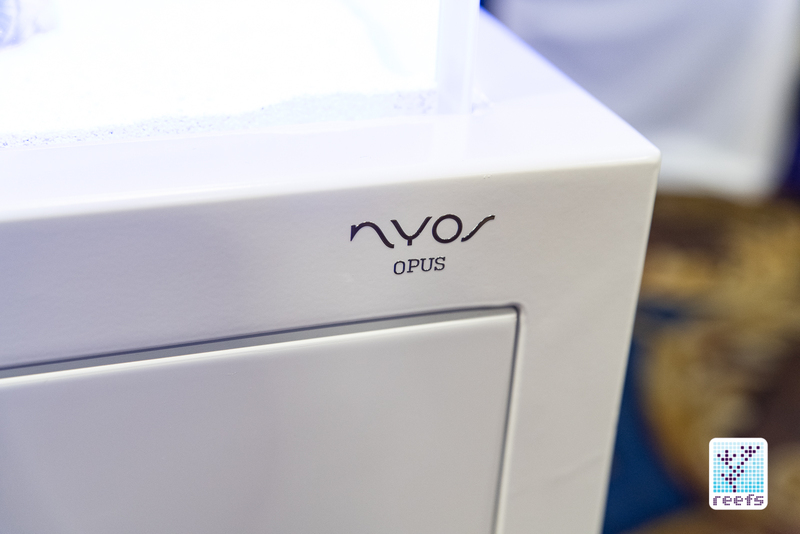 We can expect OPUS to ship in Spring of 2019 and it will cost approximately $1500, which is a very competitive price point given the quality of finish and the components included. 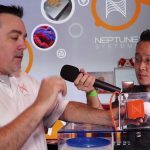 I was really impressed with both the TORQ and the OPUS tank, and I hope to get some more details on these two new products from NYOS soon. 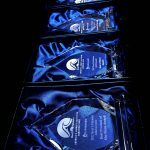 Meanwhile, stay tuned for more news from MACNA. As always, thank you for reading!